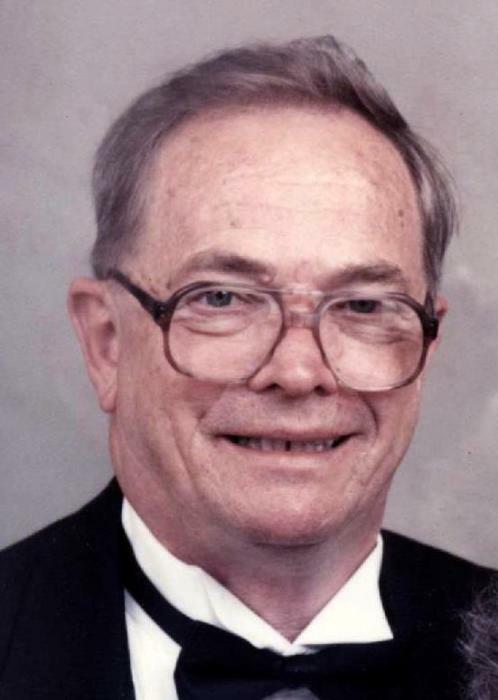 Harold Gallmeier, 91, of Delphos, passed away on Thursday, October 11, 2018, at The Meadows of Delphos. Harold was born March 15, 1927, in Ft. Wayne, IN to Harold W. and Helen (Doyle) Gallmeier. On November 24, 1949, he was united in marriage to Caroline Bergfeld; she preceded him in death on August 1, 2018. He is survived by one son, Joe (Tina) Gallmeier; four daughters, Kathy (Marc) Tirey, Joyce (Ed) Long, Mary (Ron) Reese, and Kelly (Jeff) Smith; daughter in law, Deb Gallmeier; eighteen grandchildren, Shane (Brenda), Travis (Kristy), and Kyle Gallmeier; Adam and Brian (Sarah) Tirey, Katie (Colt) Shape, Karissa (Brad) Cupito, Jen (Joey) Wildroudt, Ryan (Katie) and Daniel Long, Sam, Jack and Josh Reese, Nick and Brooke Gallmeier, and Tyler, Lydia and Paige Smith; and eight great grandchildren. Harold was also preceded in death by his son, Michael Gallmeier who passed on February 8, 2018; triplet grandchildren, Bryan, Ryan and Lisa Gallmeier, and a sister, Louann Ellingwood. He was a member of St. John the Evangelist Catholic Church. Harold and his wife, Caroline, owned the Chew-Chew Restaurant in Delphos for thirteen years. He was also a truck driver for Meadow Gold for many years, and later worked for D & D and DOT Trucking. Harold was a member of the United States Navy during W.W II. He was a member of the Knights of Columbus, The ELKS and the Disabled Vets. He was an avid fisherman and loved to bowl. Harold also loved spending time with his family and some of his most cherished times were spent with them at Crooked Lake. A Mass of Christian Burial will be held. at St. John the Evangelist Catholic Church on Monday, October 15, 2018, at 10:00 a.m. Burial will follow in Resurrection Cemetery with full military rites by the Delphos Veteran’s Council. Visitation will be on Sunday, October 14, 2018, from 4:00-7:00 at Harter and Schier Funeral Home with a Parish Wake at 6:30 p.m.